Posted on 01/08/2018 by Mickey McCarter	in Live Review and tagged 9:30 Club, bluegrass, folk, New York City, Overcoats, tennis. 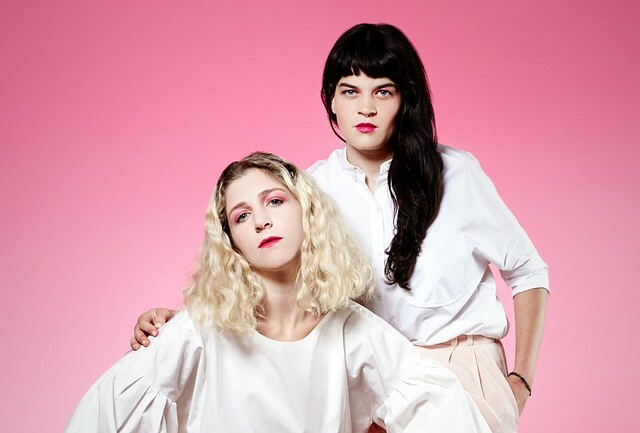 New York City electropop duo Overcoats released Young, their debut album, last year, and the response was so great that the band released a special deluxe edition of the album, now available via Arts & Crafts. 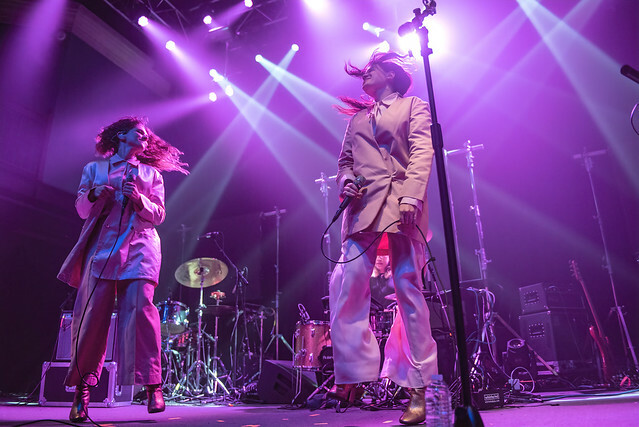 Overcoats return to DC to open Tennis at 9:30 Club on Wednesday, Jan. 24.